Our executive management team is committed to advancing the organisation through thoughtful, experienced leadership and enhancing the lives of our employees, customers and partners. 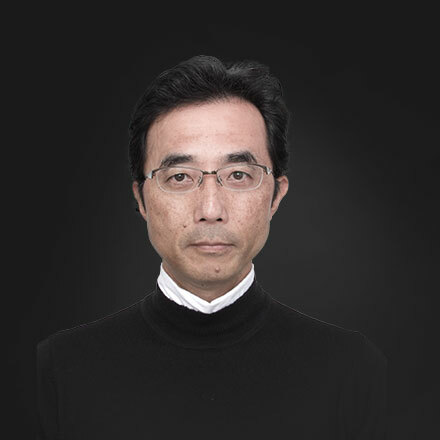 Kazuyoshi Yamamoto became President of Epson Europe B.V., in June 2015 after spending many years as chief representative of Epson Europe B.V., Moscow, Epson Ukraine, Epson Kazakhstan. He also spent seven years in Indonesia as company president. 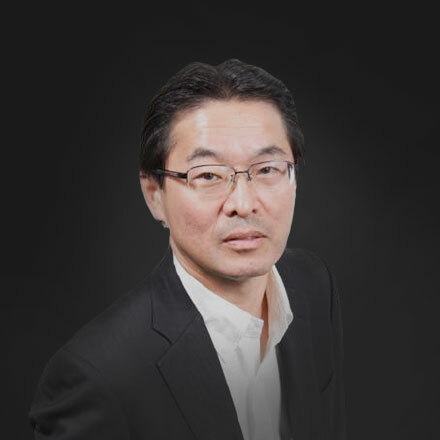 Mr Yamamoto joined the marketing and sales department at Epson in 1999, after 16 years of sales and marketing experience in several large companies (Sharp and Sony). Mr Yamamoto has a Bachelor of Arts from Kobe City Foreign Language University. He is married with one son. Rob Clark is Senior Vice President of Epson Europe and is responsible for all sales and marketing across EMEAR. Rob was previously Vice President of Marketing and Business Development, and before that spent five years as director of inkjet business for Epson Europe. Initially joining Epson as product manager for dot matrix printers, Rob has risen through the product marketing and business management structure, also spending time as Managing Director for Epson UK. Prior to joining Epson, Rob worked in IT distribution where he gained experience of selling and marketing directly to resellers and retailers. Rob started his career working for the UK Government as a technology officer, after completing his qualifications in Electrical and Electronic Engineering. Hideki Kitamura is responsible for Business Operations across EMEAR. Within this remit, Mr Kitamura oversees the audit, legal, HR, finance, supply chain, facilities, customer service and IT operations throughout EMEAR. Prior to this role, Mr Kitamura held a number of positions within Epson Group companies, most recently eight years in Epson America. Mr Kitamura joined Epson in 1983 after graduating from university with a Major in Economics. Initially recruited in the Finance department based in Japan, Mr Kitamura was responsible for group budget control, cash and FX management, before moving to Germany to continue to develop his skills as a finance trainee. 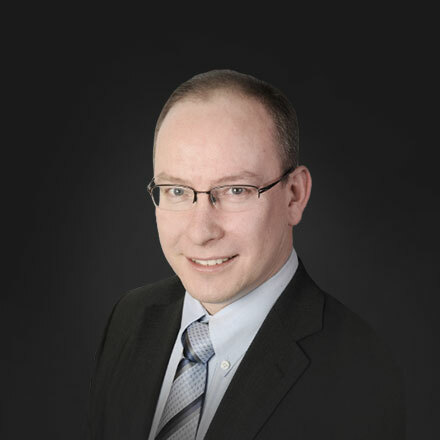 Adrian Clark is vice president of the business print division for Epson Europe and is responsible for our business to business printing and scanning solutions. Adrian joined Epson in October 2012, starting in the UK sales organisation and subsequently moving into the European management team. Prior to joining Epson, Adrian worked in a number of leading technology companies in the IT (Intel), Telecoms (Vodafone) and Broadcast (Panasonic) sectors where he gained experience of direct and indirect sales channels and sales and marketing management. Adrian started his career working as a development and pre-sales engineer in the telecoms sector after completing his qualifications in Electronic Engineering. Married with twin sons, Adrian enjoys flying stunt kites and DIY. Vice President, Professional Printing & Robotics, Epson Europe B.V. and Country Manager, Epson UK. Duncan Ferguson is vice president responsible for professional printing and robotics for Epson in Europe and country manager for Epson UK. 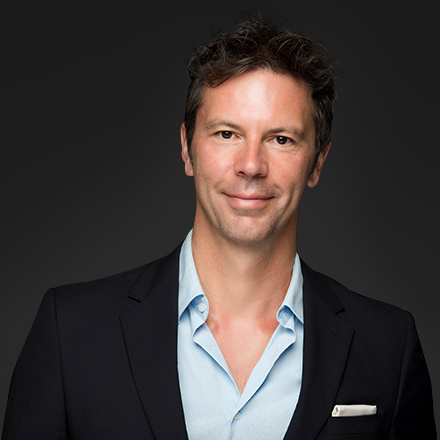 Joining Epson as Head of Pro-Graphics for Europe in 2003, he quickly established Epson’s UltraChrome ink as the leading professional graphics ink set for both the independent professional and the production-oriented Commercial Printer. Duncan has held a number of senior management roles at Epson covering professional printing, labels, signage, textiles and more recently, robotics. 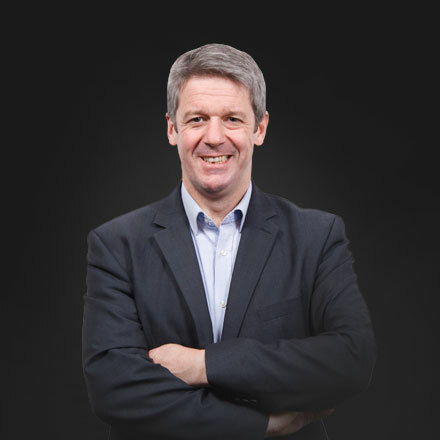 Duncan began his career at Shell chemicals in customer service and technical sales and later moved to Kodak where he was responsible for sales and services within the professional, healthcare and digital imaging sectors in the UK and Europe. Duncan has a degree in Chemistry from the University of Durham. He is married with two children and is a keen cricketer. Vice President CISMEA and Professional Displays, Epson Europe B.V.
Neil Colquhoun is vice president for Epson’s CISMEA region. He is also responsible for Epson’s professional displays business across EMEAR. 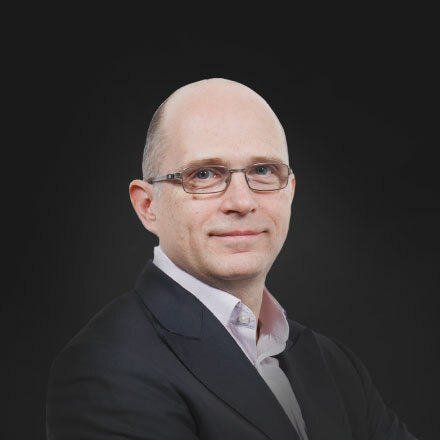 Neil joined Epson in 2012 as UK business sales director before progressing to a European-wide role initially as business director for visual instruments, and then, as executive director, professional displays. Prior to joining Epson, Neil held a variety of senior management sales and marketing positions at Panasonic Europe, Pioneer, Mars UK and Coca-Cola. Neil has a BSc (Hons) degree in Manufacturing Management from University of Sunderland and a post-graduate study in International Economics from the University of California, Irvine. Neil lives in London and in his spare time enjoys football, hot yoga and scuba diving. 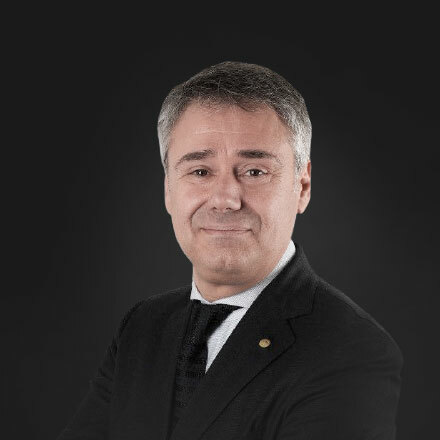 Massimo Pizzocri is responsible for the sales of all consumer products across the EMEA region, as well as for the distribution and retail/e-tail channels. Massimo began his career with the company at Epson Italy in 1999, eventually becoming Italian Marketing Director, then Head of Strategic Marketing for the entire EMEA region. In 2006, he was appointed Managing Director of Epson Italy, a responsibility he still retains alongside his duties as VP of Consumer Sales, Epson Europe. Prior to joining Epson, Massimo began his career at DuPont where he worked in graphic arts. Massimo has lived in Italy, Germany and the UK. In his spare time he enjoys trekking and reading, and is an active volunteer with The Red Cross.